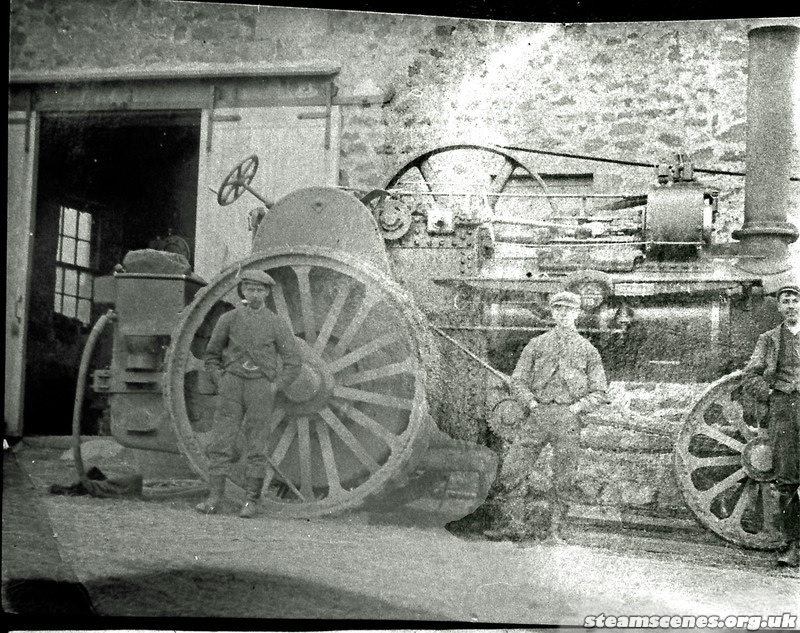 I was sent the following pictures to identify, they were part of a fleet of 6 engines owned by Turnbull Bros of Belford, Northumberland and have recently come to light as the result of investigations into a descendants family history. 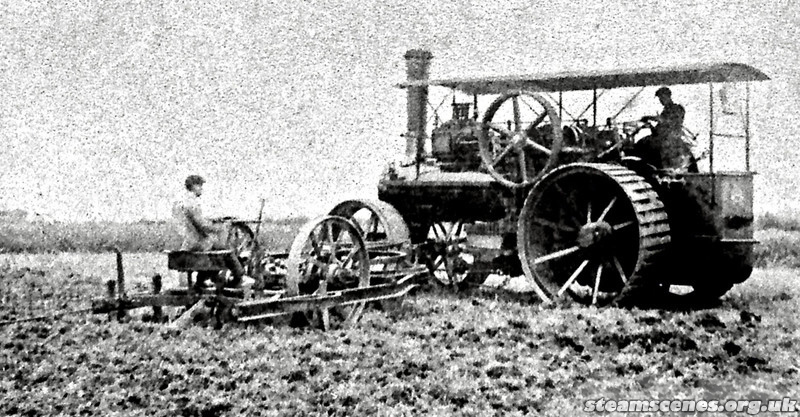 First pictures is of a Fowler General Purpose Engine working on a belt. The second picture is a McLaren Ploughing Engine ploughing, this looks like one of their smaller examples, a compound engine probably built around the time of the First World War. My Great Grandad and Uncle worked for the Turnbull Bros after the War and my Granda can remember driving along with him when younger. Did you have any further info on these? Why are you guys bothering even? I guess that it's not what you guys need to have for helpful source and you need to tell me more about the things going out here.